. 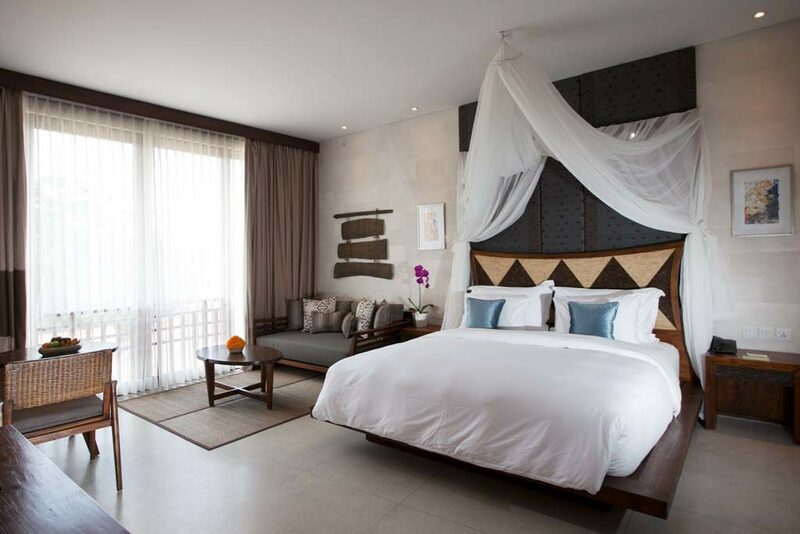 A high season surcharge of IDR 350.000 ++ per night per villa will apply for the period of July 01 – August 31, 2019 and Peak season period of Dec 20, 2019-January 05, 2020, IDR 250.000 ++.
. In the event of cancellation, notification must be sent to Tejaprana Resort & Spa no later than 14 days prior to the arrival date during the low season and 30 days during the high & peak seasons.